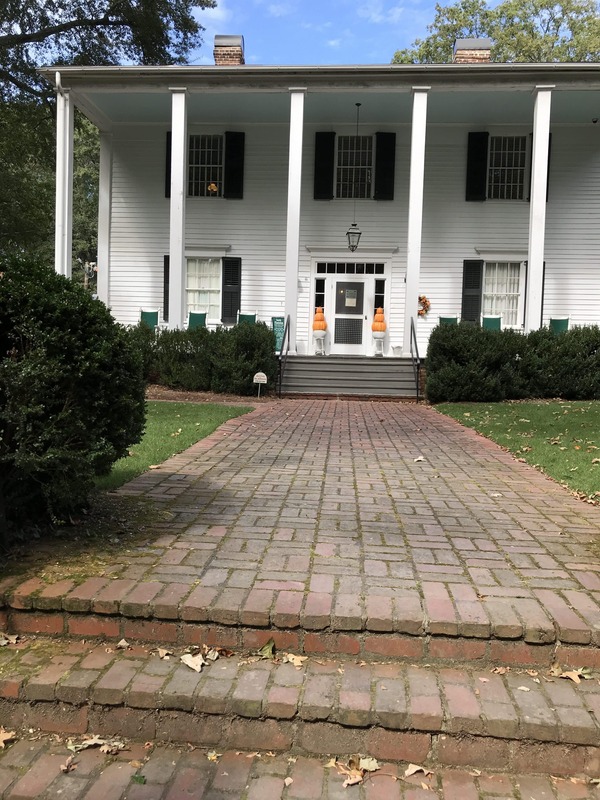 Visiting Roswell, Georgia in the fall is perfect for a weekend getaway. 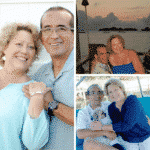 With just a tinge of crispness in the air, it is the ideal time to discover all that Roswell has to offer – for couples, families and multi-generational travelers. 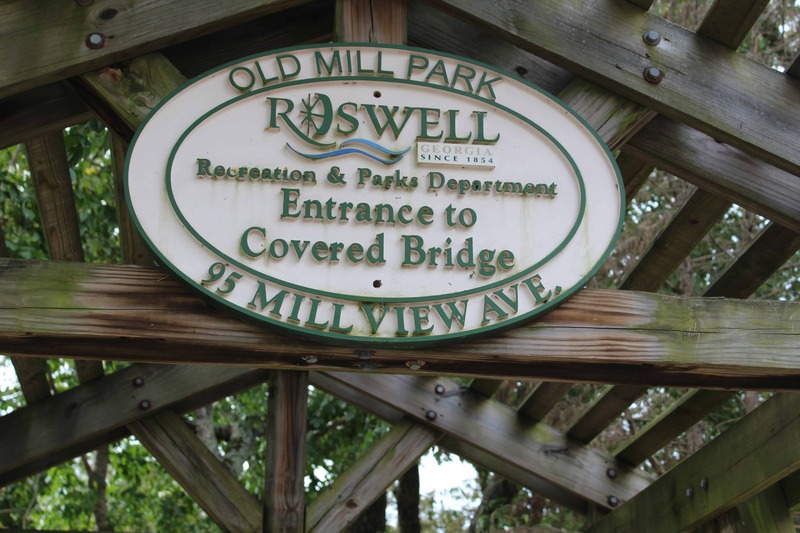 Roswell is located on the banks of the Chattahoochee River. It's easy to see why Roswell King, the founder of Roswell, fell in love with this land that the Cherokee Indians called the Enchanted Land. Roswell is an ideal spot for the Civil War history buff, and an area that was critical to the Confederate forces. Roswell is a central location from which to explore the history of the surrounding areas. 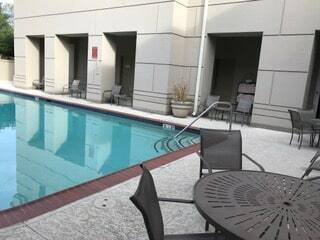 Roswell has 11 hotels, all just a short 50 minute MARTA ride from Atlanta's Hartfield Jackson airport. 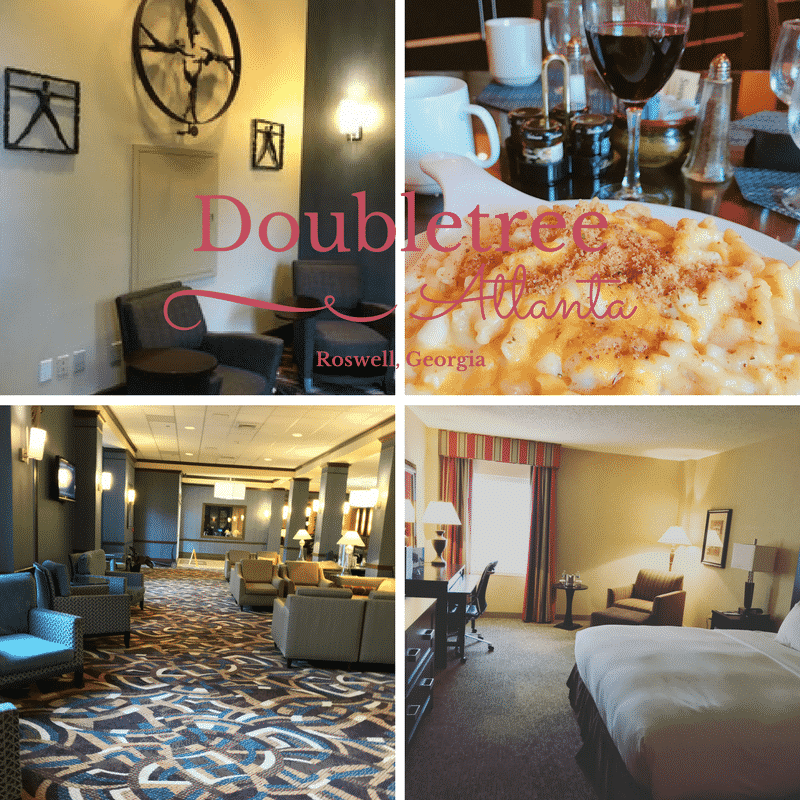 We love the Hilton brand, and the Doubletree did not disappoint. The Doubletree on Holcomb Bridge Road was clean and comfortable, and the front desk check-in was a breeze. The staff is friendly and were more than happy to help me arrange reasonable private transportation to the airport for my very early departing flight. The lobby of the Doubletree was one of my favorite areas – it had so many seating areas, including several intimate areas scattered throughout to allow for conversation or work. Very well thought out and executed. Roswell King made his way from Darien, Georgia, where he was a bank manager, up to Dahlonega, Georgia in 1830. Stopping along the way, he discovered Vickery Creek. Returning home to Darien, he shared his vision to construct a cotton mill with his friends James Bulloch and Archibald Smith. Intrigued, both Bulloch and Smith wanted a part of King's dream. 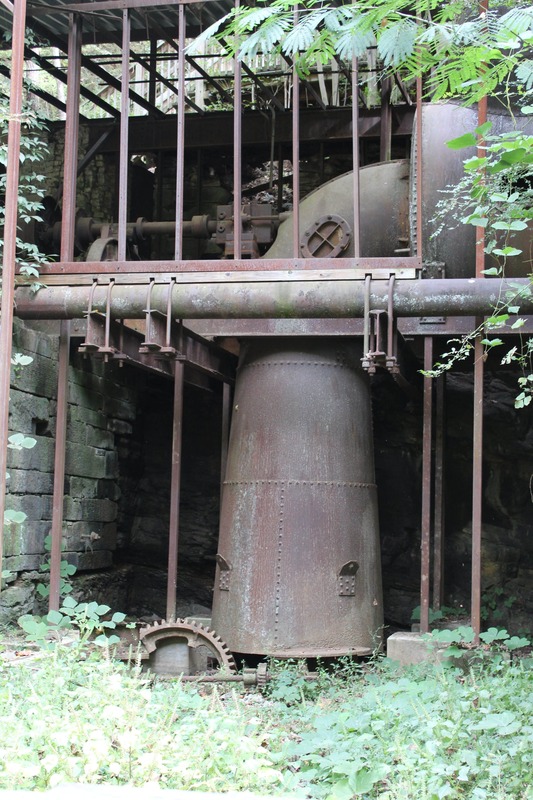 In the mid-1830's King returned, bringing with him 36 slaves and 42 slaves skilled in carpentry and constructed the Roswell Mill. 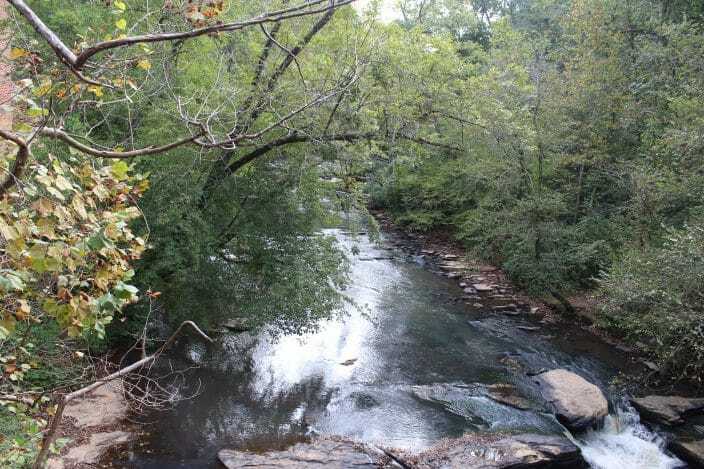 Old Mill Park is filled with waterfalls, hiking and biking trails and even has a covered bridge. The park is great way to spend the day with family hiking the trails and you might even find a spot to have a picnic lunch. The park is dog friendly, so be sure to bring your four-legged pals along. What an incredible experience the nature center offers! With a mission to connect people to nature, their purpose is being played out daily. With over 130 acres of nature to explore, Chattahoochee offers an extensive trail system that meanders through both woodlands and wetlands. Flora, fauna, and wildlife are in abundance everywhere. 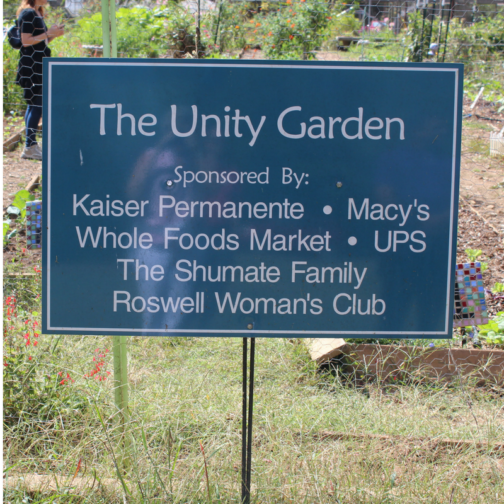 Through their Unity Garden, the Nature Center gives back to the community by donating fresh produce to North Fulton Community Charities Food Pantry. 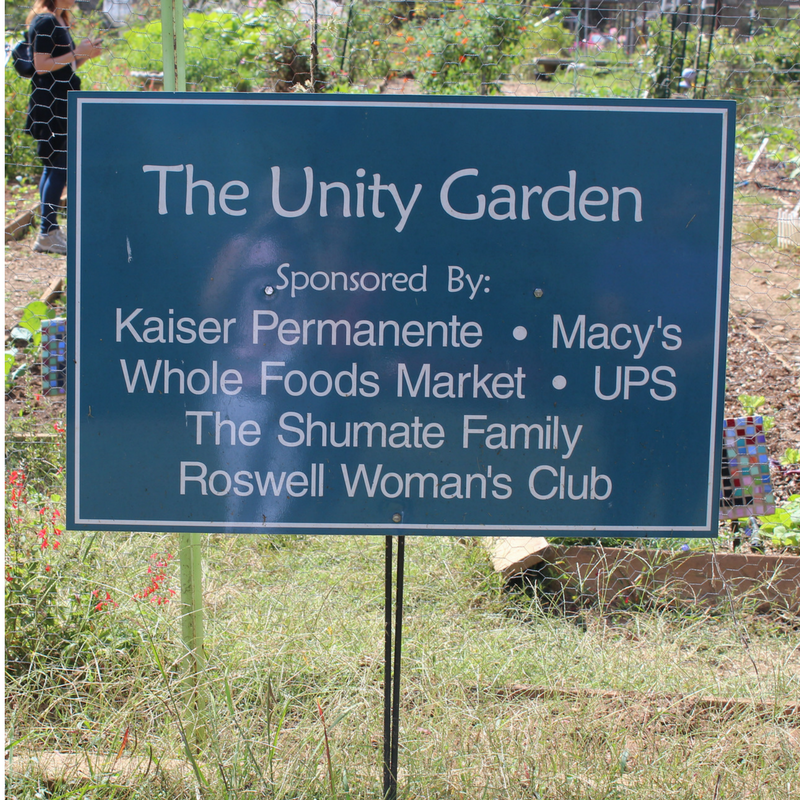 Fresh vegetables, fruits, and herbs are farmed in the Unity Garden using sustainable gardening practices. 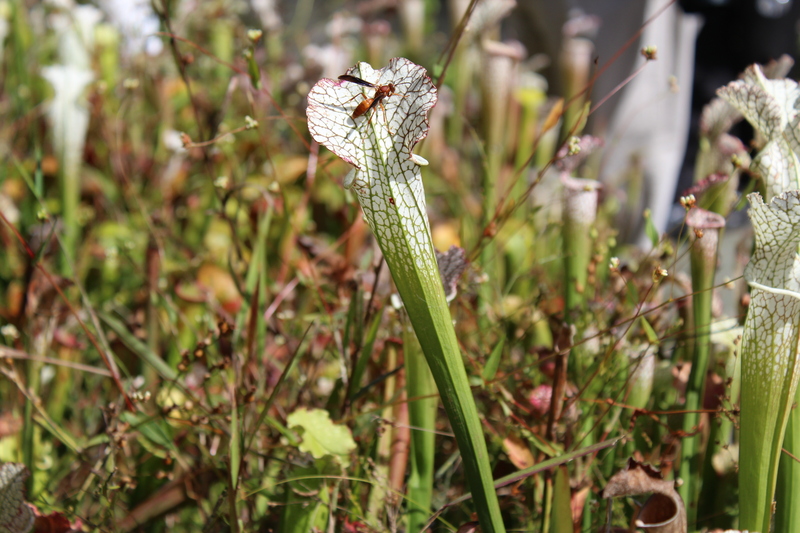 With a focus on producing healthy plants in healthy soil, the garden uses recycled resources whenever possible. 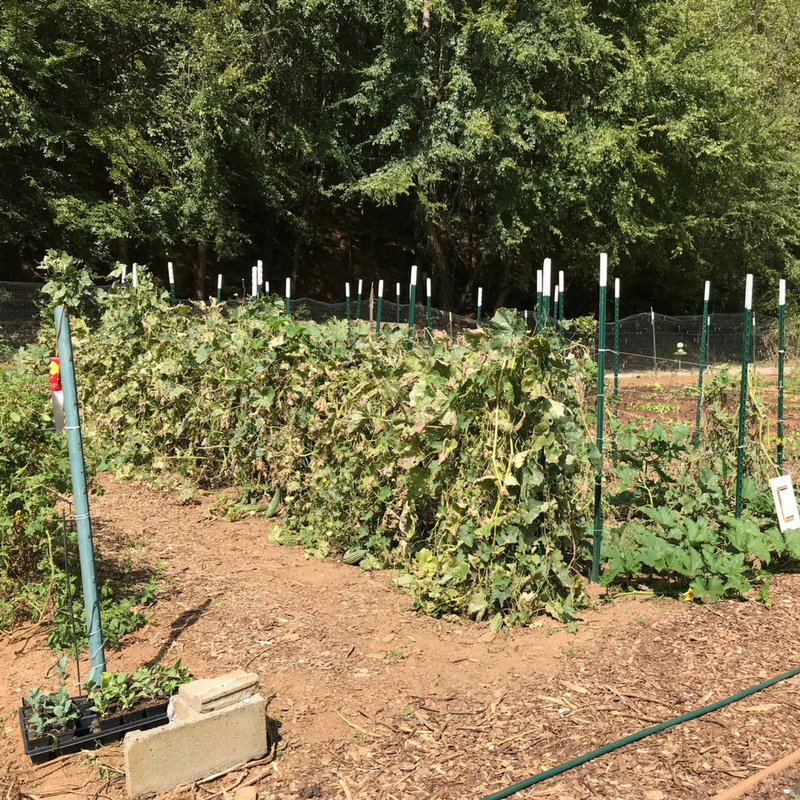 School groups and other community groups can come out to the Unity Center and “play in the dirt” under the watchful eyes of the garden coordinator and volunteers. 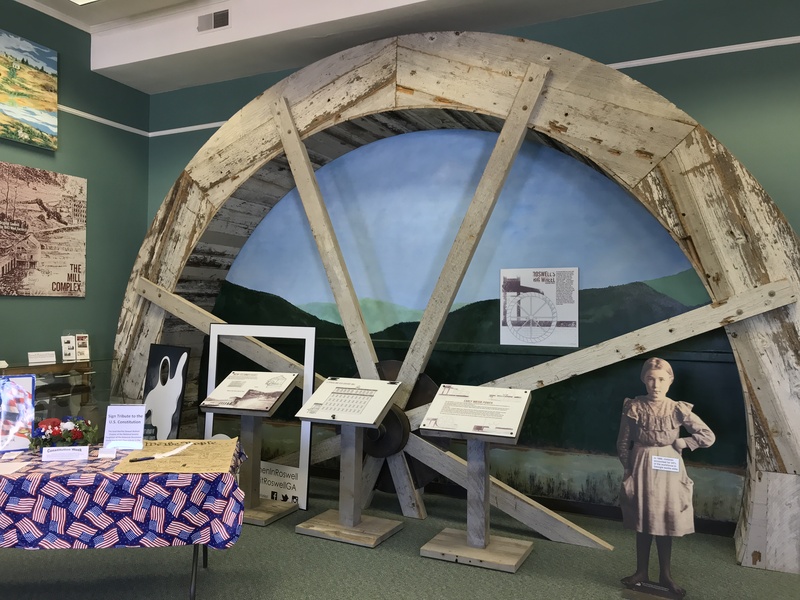 By letting children experience gardening that gives back, using the sustainable processes, the Nature Center is encouraging the kids to consider becoming future farmers. For this southern gal, touring homes filled with history makes me happy! So I had a fantastic time visiting these three houses. Roswell King and his son, Barrington King, established Roswell in the 1830s. Barrington chose the highest point in the new colony, overlooking the town, to build his grand home, Barrington Hall. The home has been fully restored and is full of period pieces and family pieces. 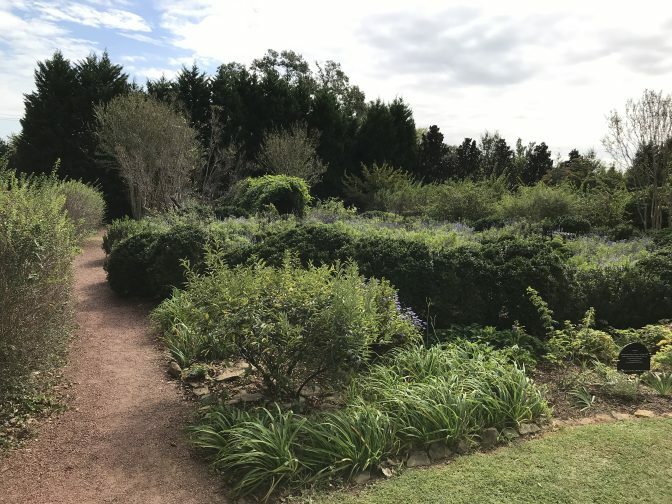 The standout feature of Barrington Hall is the antebellum garden – the only one open to the public in metro Atlanta. The home is ranked as one of the “50 Most Beautiful Homes in Metro Atlanta”, and well worth the trip to visit. Barrington King was key to the development of the textile mills of Roswell Manufacturing Company. Roswell Manufacturing was a leading supplier of textiles to the Confederacy. Six of King's sons served in the Confederacy, and two were killed, and two were injured. Bulloch Hall was built by Archibald Bulloch. With its connections to the Roosevelt family and the presidency of the United States, it is one of the most significant historic homes in Georgia. Bulloch Hall is where Mittie Bulloch was raised. On December 22, 1853, Mittie Bulloch married Theodore Roosevelt, Sr. in the dining room of Bulloch Hall. Mittie and Theodore Roosevelt had four children – Anna, Corinne, Theodore, and Elliott. Theodore went on to become the 26th President of the United States. Elliott Bulloch was the father of Eleanor, who became the wife of Franklin D. Roosevelt, our nation's 32nd President. 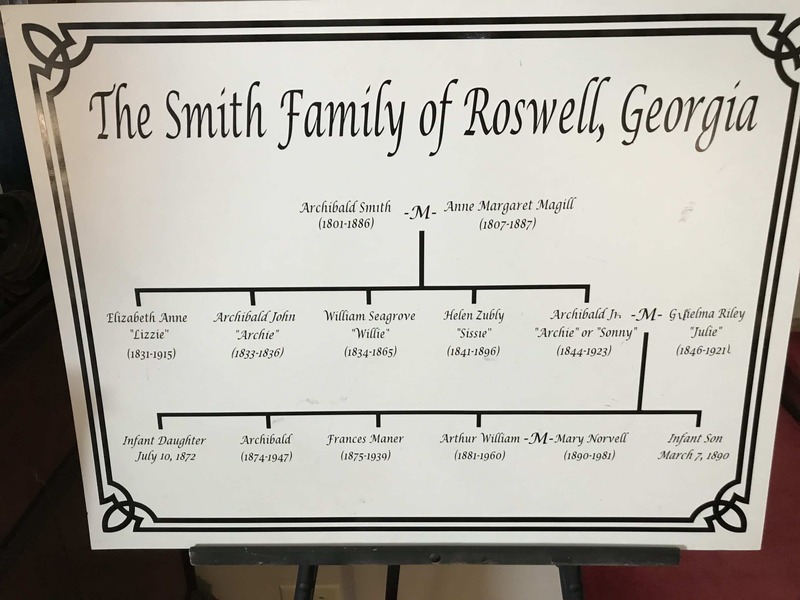 In 1845 Archibald Smith traveled to Roswell seeking relief from the oppressive heat of coastal Georgia. Locating a prime piece of land with 300 acres they built their plantation home. When the Civil War broke out, Willie, the Smith's eldest son enlisted in the Confederate Army and was killed. By today's standards, the Smith family would be considered “pack rats” as most of the furnishings are original to the family. 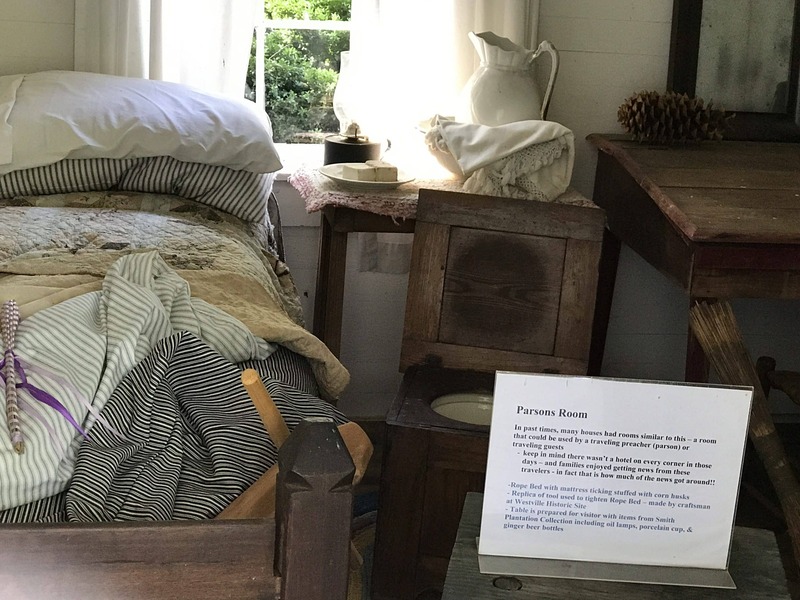 The plantation home has a Parson's room and ten original outbuildings, including a spring house and slave quarters. These slave quarters are among the oldest buildings on the site, and it is thought that they were used to house the slaves who cleared the land before the home was built in 1845. The Ghost Tour runs all year long and is a great way to discover the history of Roswell (and some hidden history!) This tour was a fantastic experience for me, as I have never been on a Ghost Tour. Meghan, our guide, was terrific, as she brought history alive through her stories! Each stop was full of stories of sightings, and experiences as well as the history. History runs deep in Roswell, from its founder, Roswell King to the Civil War and the forgotten millworkers and beyond. The mysteries of the deep south are revealed as the curtain of history, and the paranormal is pulled back for you to have a glimpse. 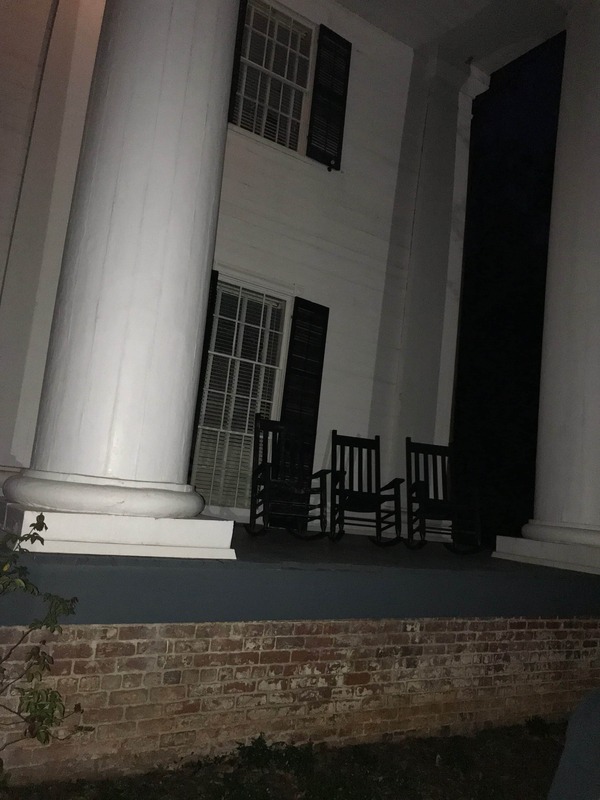 Walking up to the antebellum mansions in the dark with barely a slip of a moon to light the way sets the stage for the tour. The antebellum estates, which were not burned by General Sherman's troops are the perfect place to begin our search. Admittedly I was a bit skeptical. However, I can honestly say that at points during the tour the hair on the back of my neck rose a bit, and I felt as if someone were watching me. The tour lasts about 2.5 hours, winding its way through Roswell's historic district. The walk up to Founder's Cemetary was spine tingling. With a minimal amount of light from the moon, hidden much of the time behind clouds, and no street lights, it was eerie. Arriving in the cemetery I had the distinct feeling I was on hallowed ground, and our movements were being watched by the ancient ancestors. Antebellum homes, Greek revival mansions and the humble dwellings of the mill workers are some of the haunted places you'll see on your tour. 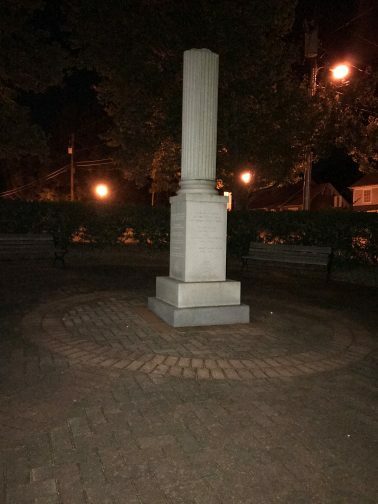 Stories of the past come to life as you traverse Roswell's historic district. 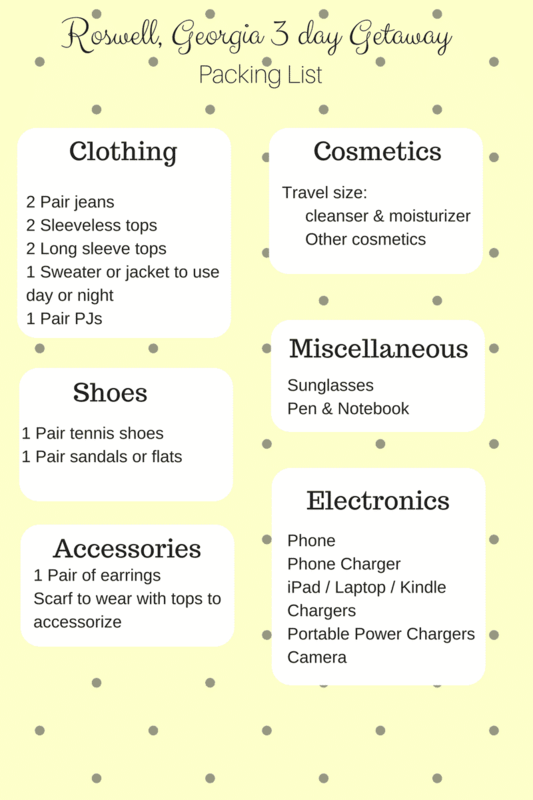 When you are packing for your Roswell Getaway, the temperatures are comfortable in the Fall. During the day the temperatures hover between 60 – 70 degrees and at night dip into the upper 40s to mid-50s. I was warm dressing in layers. For day tours and the ghost tour, I would suggest comfortable walking shoes or tennis shoes. For evening activities I was comfortable in sandals. Roswell offers something for everyone. This writer highly suggests Roswell as your next weekend getaway! Many thanks to VisitRoswellGA for hosting us. As always, all opinions are mine. Thanks Emily – typo! I have changed the date, and you are correct – it should be 1830s! Please correct the spelling of Dahlonega, GA. Your text reads: ” Dalongha, Georgia” which is not quite correct. 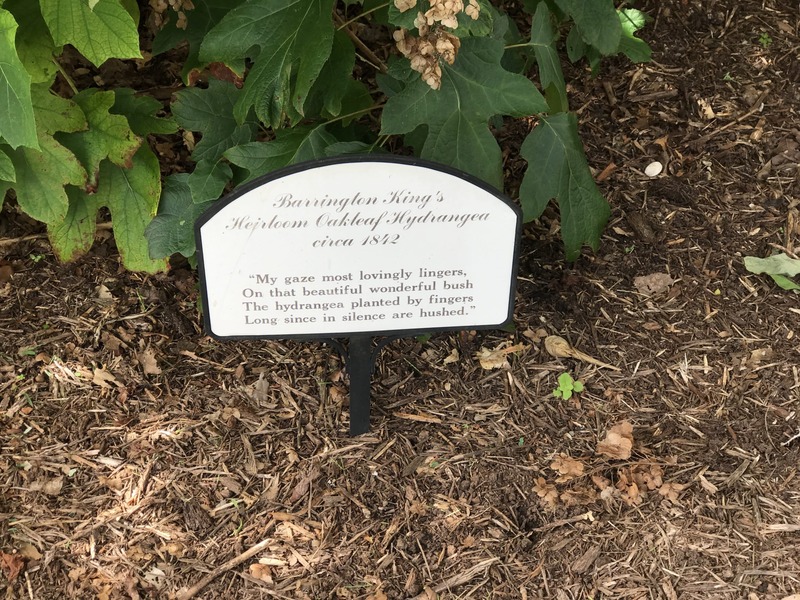 Also, Barrington Hall was in the family until 2003 (not 1995) when the adopted daughter (Miss Lois) of Miss Katherine (great-granddaugher of Barrington King) passed away. It was then purchased by a private owner (Sarah Winner and her husband) who restored the house, later sold it to the city. The house opened to the public in fall 2005. Hi Sue, thanks for catching the spelling of Dahlonega ~ I am sure it was auto correct, and I didn’t catch it on the first go round. Thanks for the correction on the date of ownership – since there are multiple dates in my research, I have removed the date in question. Thanks so much!